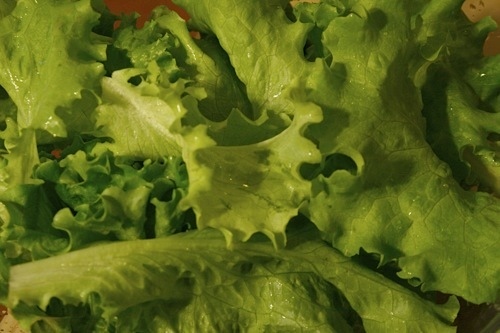 This is some legitimate (& delicious) lettuce straight from the Zen Garden (aka our balcony plants). Do you know what my favorite lettuce quote is? –No? great quote…and great lettuce:) thanks for sharing. Ah, the lettuce is wise. And tasty. It has so much going for it!